Designed with style, just like at home, but sized perfectly for children and built to withstand the rigors of the classroom. 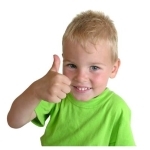 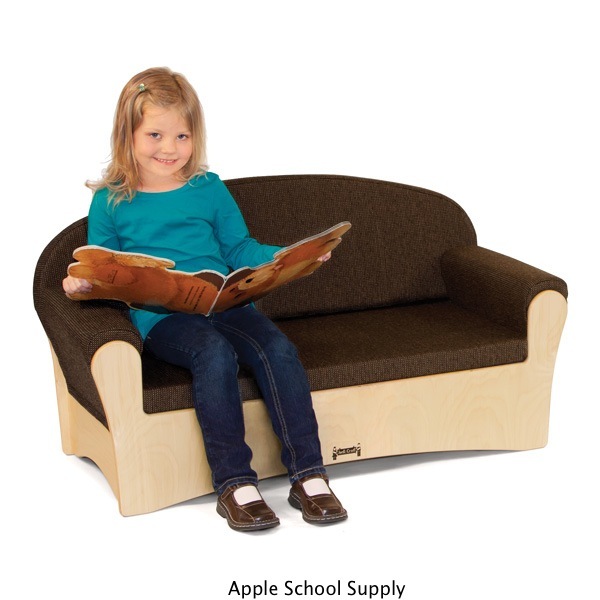 Children won’t even realize they are learning as they melt away into the Komfy Sofa. 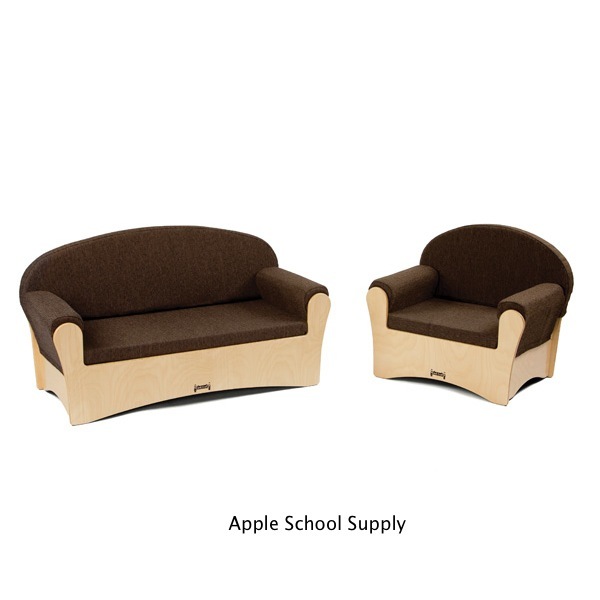 The two inch thick high-density foam cushion provides exceptional comfort and is wrapped with extra-durable, espresso-colored fabric that meets CA-117. 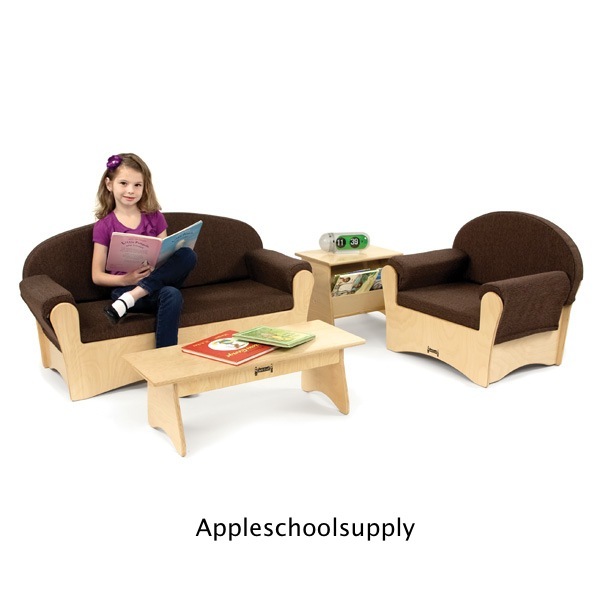 Sold Separately are the Chair, End Table, and Coffee Table. 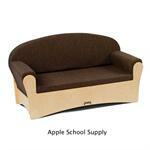 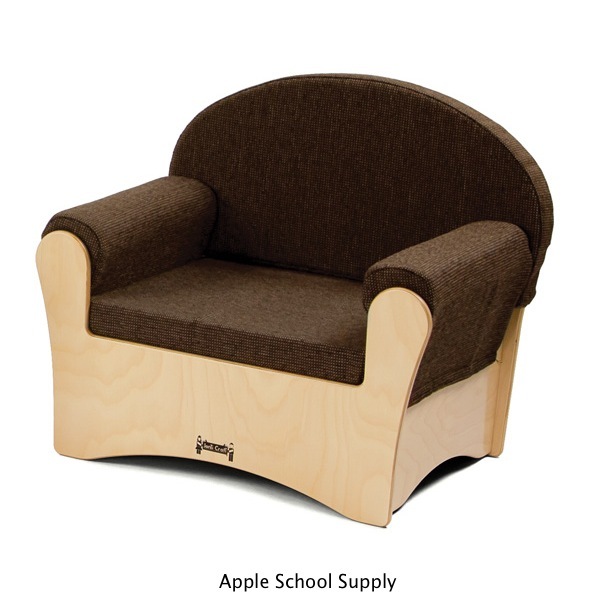 Jonti-Craft is the leading provider of Komfy Coffee Sofa for the early learning market.